Dr Eddy Dona is a Specialist Plastic & Reconstructive Surgeon that has dedicated his professional life to the understanding of human beauty and how to enhance it. Years of experience combined with the perpetual pursuit of perfection and exceptional results has resulted Dr Dona becoming one of the most in demand plastic surgeons in Australia. A surgical Gallery should be considered like an artists “exhibition”. It is where a surgeon can demonstrate examples of his/her work. A Gallery is also where people can assess the level of skill of the “surgeon artist” and their ability to sculpt and shape the human form. Are they truly an artist? As a master surgeon, Dr Dona treats every one of his patients like a true WORKofART. Dr Eddy Dona has become one of the most in demand breast enhancement Plastic Surgeons in Australia. Over the years, he has continued to refine his technique and apply the latest advancements to ensure he is able to consistently achieve exceptional results for his patients. Cosmetic procedures for the body are designed to sculpt your body and improve your body contour, enhance your physique, tighten and lift loose skin and/or eliminate fat deposits. 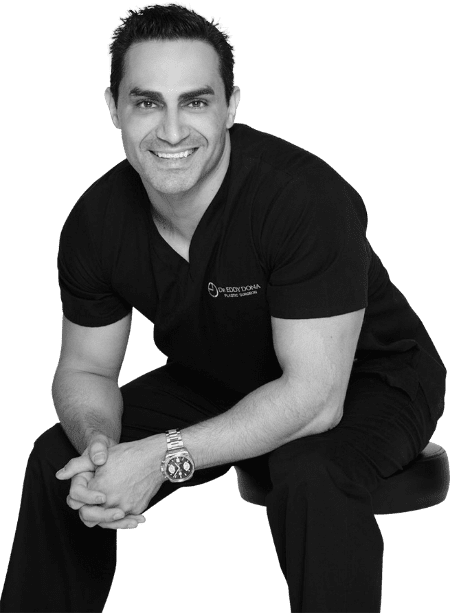 Dr Eddy Dona is considered a master body contouring surgeon and offers popular cosmetic enhancement procedures including Tummy Tucks (Abdominoplasty), Arm Reductions (Brachioplasty) and Vaginal Rejuvenation procedures. 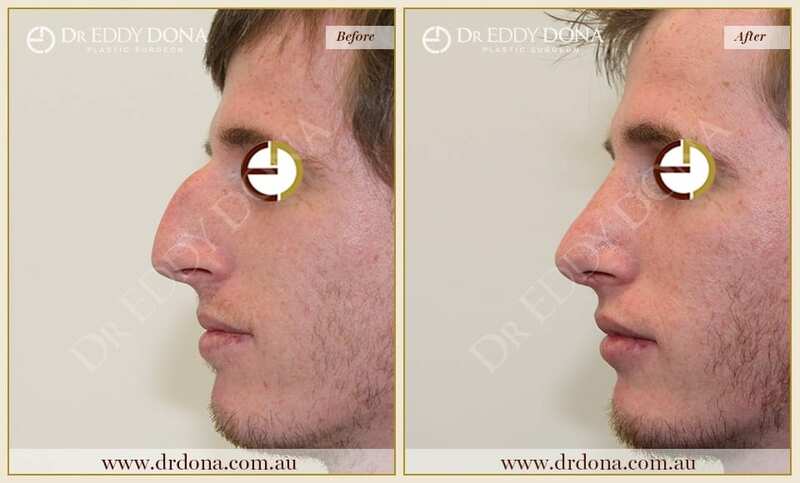 Dr Eddy Dona is a leading specialist plastic and reconstructive surgeon. 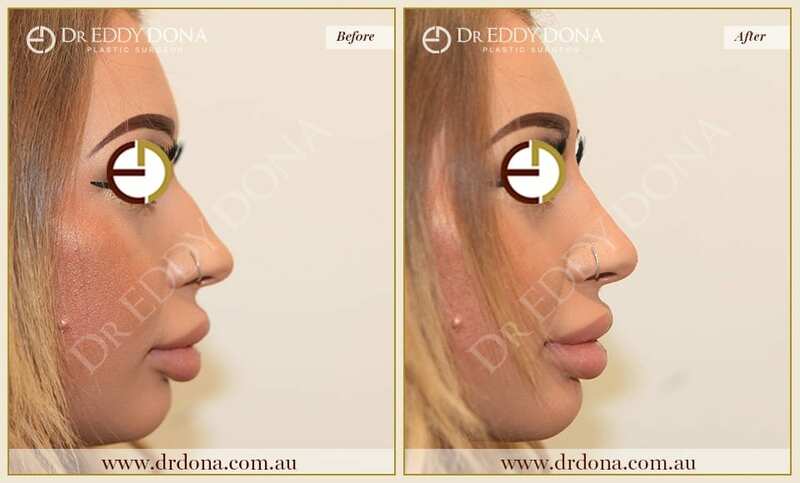 So if you’re considering cosmetic facial surgery and rejuvenation in Sydney, Dr Dona offers a number of facial enhancement procedures. Dr Eddy Dona is a Specialist Plastic & Reconstructive Surgeon that has dedicated his professional life to the understanding of human beauty and how to enhance it. Years of experience combined with the perpetual pursuit of perfection and exceptional results has resulted in Dr Dona becoming one of the most in demand plastic surgeons in Australia. Every member of our team adheres to our philosophy of quality patient service and complete satisfaction and is committed to helping you to reach your goals. We are here to help you make an informed decision by empowering you with the knowledge you need about the cosmetic surgery procedure you’re interested in and whether its appropriate for you. From your initial consultation, through to treatment, post-procedure monitoring and follow-up care, we are your partner in personal cosmetic enhancement and well-being. Consider this visit to our website your first “consultation”, familiarise yourself with our team, clinic and services we offer, and then give us a call to see how we can help you.